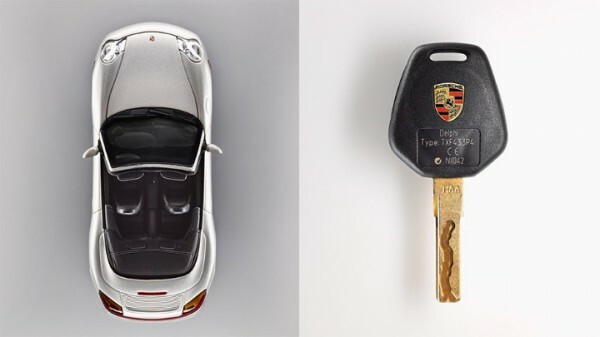 For Porsche owners, the key to our beloved car is just as iconic as the car itself. If you're fortunate enough to be a multi-Porsche family (especially a family with varying generations of Porsches) then you know the look and shape of the key alone is enough to help you pick the right key for the right Porsche every time you head out for a drive. 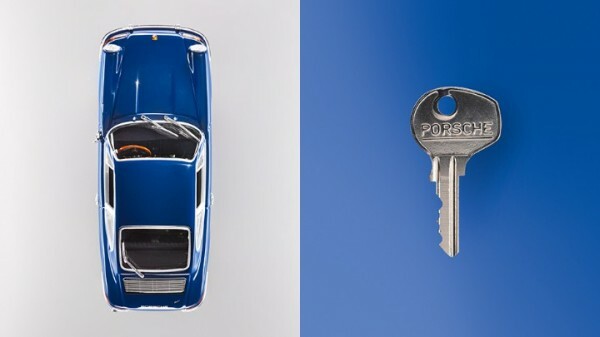 A recent story in Porsche's newsroom website called "The key to it all" goes into the details and unique features of Porsche's keys. The thing is, in our mind, their features aren't that unique. Sure newer keys can open doors remotely, pop the trunk, remember how your power seat is set, etc., etc. But so can most other keys be it a Honda Accord or a Porsche 911. 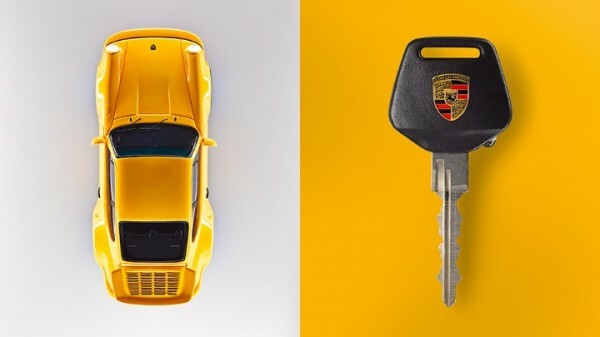 In my mind what makes each Porsche key unique is the shape and what that shape conveys about the driving experience you're about to embark on. It addition, it's a clear indicator as to how each successive generation of Porsche models have become more and more complex over the years. 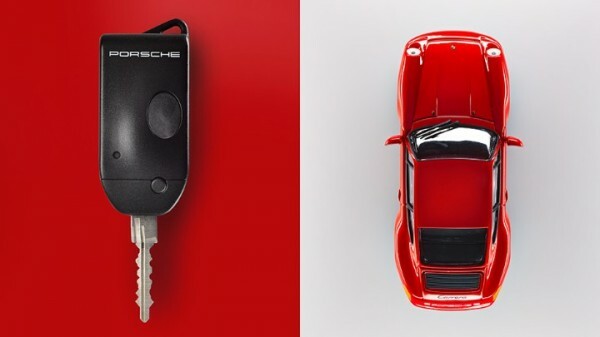 Beginning with the key that started it all to today's multi-function, shape mimicking 991 key fob here's a rundown of how Porsche keys have changed over the years*. *Obviously, this is only a short list of keys and doesn't cover all variations. However, the images were provided by Porsche so it's all we had to work with in this instance. 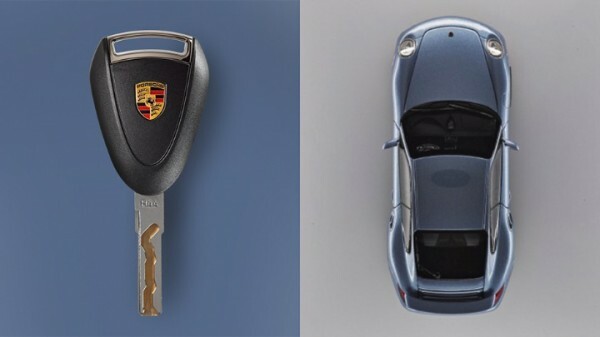 In addition, certain keys, such as the Porsche 993 key, were different based on the options ordered with the car. **In 1970, at least in the US, the key changed to the more familiar rounded rectangular shaped head with red or black rubber coating. Could McLaren F1 Driver Jenson Button Move To Porsche’s LMP1 Team In 2015? In 1980 key used a awful incadecent bulb with often quit working because the mechanical button got stuck. NO LED I wish. G Model and 964 all had incandescent light bulbs that were marginal at best. No LEDs in any of them. Albert, it’s interesting, we can’t dispute what you say. However, the info and images above came directly from Porsche. I wonder if keys varied in different markets? Someone at Porsche needs to check their stats. People have retrofitted LED bulbs in them but none came that way from Porsche. There is only one part number for the lighted key head and all come with little flashlight bulbs. So it looks like Porsche has recently superseded the lighted key head part number 944-538-041-00 that has the incandescent bulb to a brand new key head. New part number is 944-538-041-01 and it now has an LED bulb in it. It is also more expensive. So technically the key heads do have LED’s in them but only from this point going forward.